Apple will begin promoting discounts on the iPhone XR next week by offering subsidies to Japanese carriers. The discount rate is not yet confirmed, but is expected to affect the iPhone 8 / Plus since it has a lot of sales. In fact, the iPhone 8 / Plus is still selling well, along with the sluggish sales of the iPhone series, and the price burden will make the customer hesitant to purchase new products. Moreover, it seems that iPhone X, which had finished production, has begun to produce again for sale through telecommunication companies and re-sellers. The model number of the forthcoming Galaxy A / M series has been leaked below. The Galaxy A / M series is expected to launch in 2019 and is expected to be released in two-digit numbers, such as the Galaxy A30 or A50. 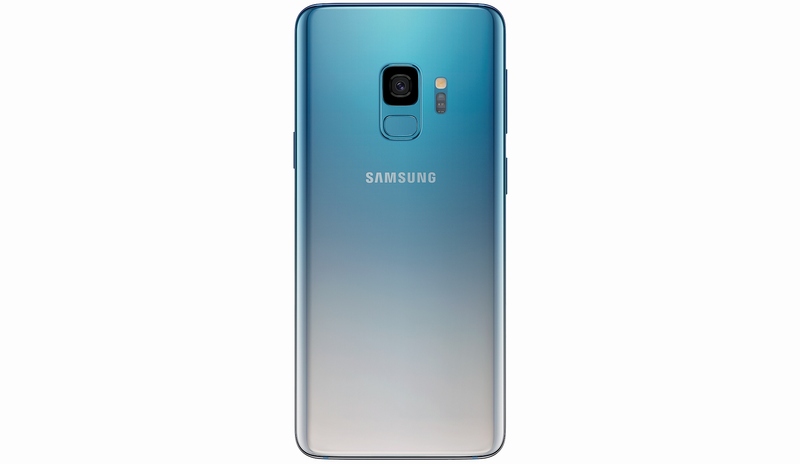 The new color, Polaris Blue for Galaxy S9 / S9 Plus will be available in Germany in early December. It has not yet been confirmed whether Polaris Blue for Galaxy Note 9 will be available, but Note 9 is expected to release a new color, “Snow White” in December as well. Recently, Counterpoint Research released a comparison of global smartphone shipments for 2018 Q3. It seems like smartphone shipments decreased to 230 million units and the top 10 smartphone shipments are 79% of the total volume. Despite the year-on-year decline of 11% due to lack of sales of the Galaxy S9 series, Samsung took first place, but its market share in China fell to 0.7%, down to 1%. On the other hand, Huawei is still growing rapidly. Next Entry Introducing Ringke Power Clip Wing Magnetic Air Vent Car Mount!